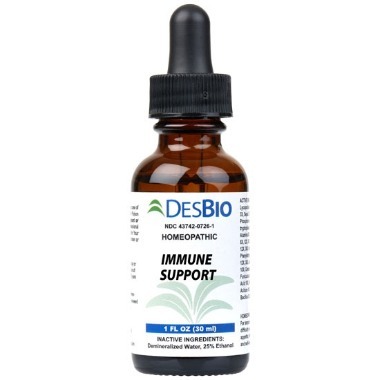 Keep your immune system in tip-top shape with these Desbio Immune Health Products. 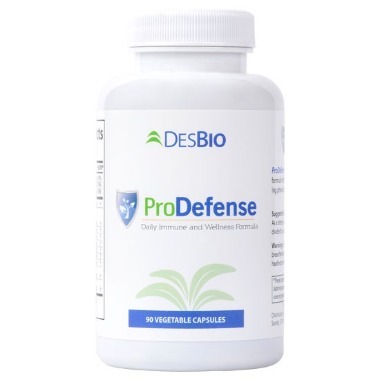 ProDefense is formulated with mushroom extracts, immune-boosting phenolics, herbs, probiotics, and prebiotics to make a daily wellness formula for an ultimate immune system. This homeopathic formula is designed to help symptoms related to infection, such as cough, fever, headache, fatigue, cold, muscle pain, sore throat, ear, nose, and throat congestion.